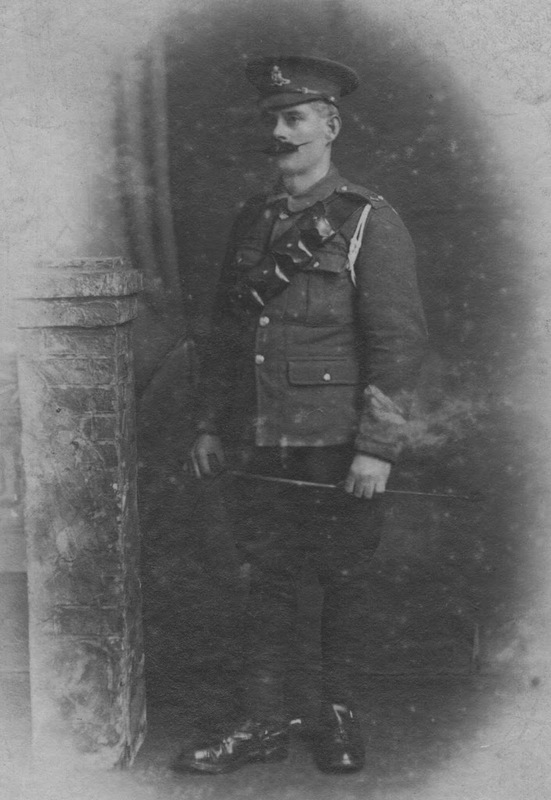 My Grandfather John Henry WILLIAMS (1875-1925) survived the Great War (WW1), but what he saw and what damage it did to him I will never know! 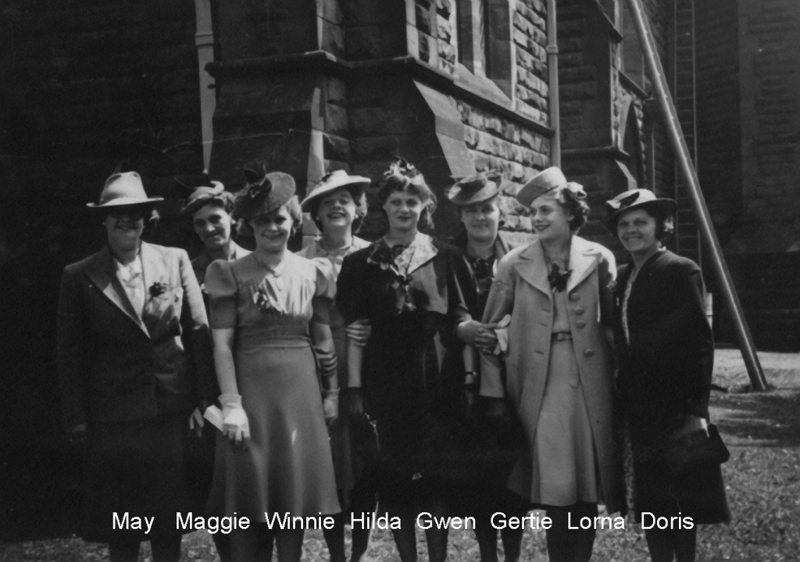 This photo is from the early 1940’s, it is the “Williams Girls” outside what looks like Hoole All Saints Church, I don’t know what the occasion is but most likely a family wedding. If you have been following my blog you will know that my mother Hilda came from a large family, eleven in total, eight girls and three boys. This is the only photo I know of that shows just the girls. Gertie (born 1900) was the second child but the eldest daughter, Lorna (born 1924) was the youngest in the family. One of things I like to do is list the married names of my female family members, this helps any cousins to find me if they Google their parents/grandparents names. So in no particular order the Williams Girls married names are – Timmins, McDonald, Monkman, Griffiths, Cowmeadow, Jones, Wilcock, Hales.